The storm was a one-in-10-year event, and it could not have come at a worse time. In late 2017, oyster growers in the Pittwater region of Tasmania already were facing the prospect of weakened harvests because of an outbreak of pacific oyster mortality syndrome when two storms overwhelmed the regional combined sewer overflow (CSO) system on Dec. 4. The spill lead to a mandatory 21-day pause in harvesting. Unfortunately, the shutdown coincided with the holiday rush, which can account for 20% of oyster sales for the year. To prevent problems like this in the future, TasWater, the local water and wastewater utility, has begun to develop analytics that will pinpoint potential trouble spots. It has not had an opportunity to test the system in storm conditions yet, but TasWater believes that it could have given the utility up to 13 hours of advance notice in the Pittwater storm—enough time to take actions to mitigate the impact. When people debate the impact and benefits of data analytics, the conversation often quickly narrows down to one topic: money. Can data be used to lower costs or increase productivity? Forward-looking utilities, however, also should look at ways to leverage data to minimize their regulatory and legal risks. Liability, of course, is a familiar topic for water and wastewater utilities. Water utilities are responsible for managing real-time networks that often consist of thousands of different pieces of equipment geographically dispersed over tens of thousands of square kilometers. The U.S. EPA estimates that the U.S. experiences 23,000 to 75,000 CSO events per year and that many of those events will lead to negative publicity, fines or both. Adding more infrastructure to manage storm water is challenging, as well. The American Society of Civil Engineers said our water systems require $150 billion in investment and only $45 billion has been budgeted. Software provides a way of ameliorating the problem with less money and time. Take San Francisco’s experience, for example. The city’s combined storm and wastewater volume can quickly rise from 100 million gal per day (mgd) to more than 200 mgd. If the CSOs get onto beaches, it can create health hazards and trigger fines. To that end, the San Francisco Public Utilities Commission has set up an early warning system that tracks rising levels of water at pipelines, cisterns and other locations in real time. It also dispatches biologists to beaches before storm and sewer overflows occur to post warnings and prepare to sample. If San Francisco is thinking about reacting in real time, United Utilities in the U.K. is trying to act ahead of time. Through its Stream research project with several universities, it is creating a neural network that effectively allows it to predict which storm drains and pipes might be blocked by branches, large amounts of leaves and other debris by looking at historical work orders, weather patterns, rainfall and other factors. The ultimate goal is to predict overflow conditions a week in advance so cleanup crews can be dispatched before a storm hits. Regulatory mediation does not just have to be a zero-sum game of minimizing problems. Better customer awareness arguably is one of the best remedies for customer dissatisfaction. If people are given early notice about a problem, they are less likely to become angry, or at least they will be more willing to accept that a utility or organization is doing its best to solve it the next time a problem occurs. If it can fine tune its analytics, maybe there will not have to be a next time. 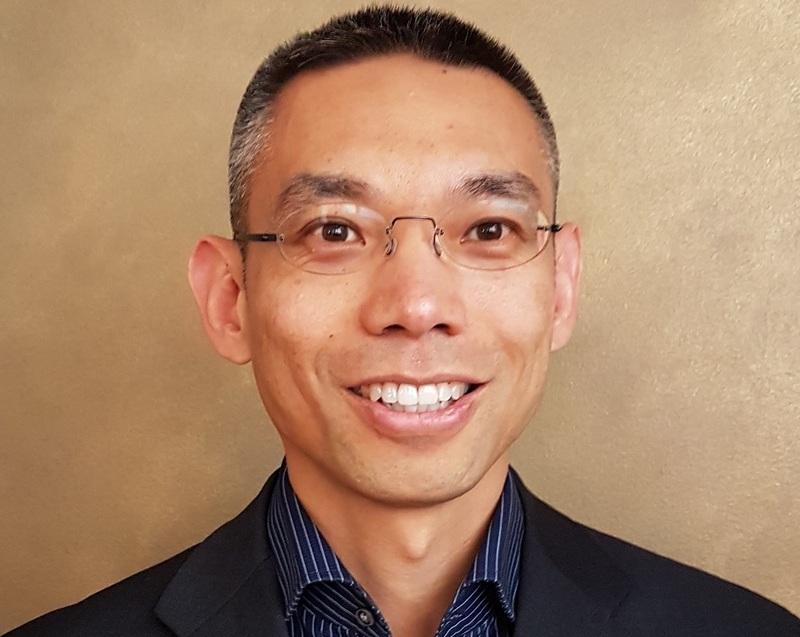 Gary Wong is principal, global water industry, for OSIsoft. Wong can be reached at [email protected] or 604.255.3337.